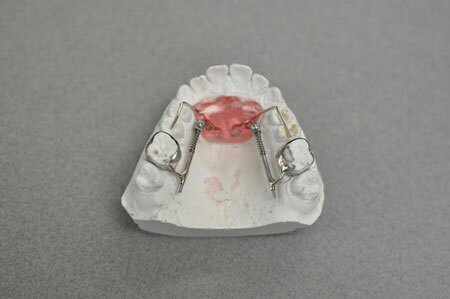 Schedule: Mon—Fri 6am to 4pm pst. 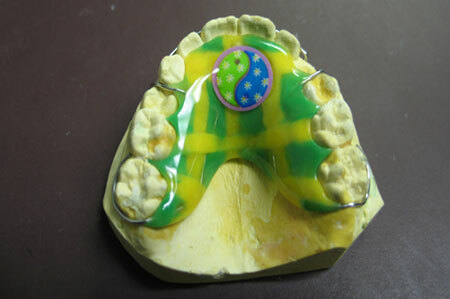 Please call for holiday hours. 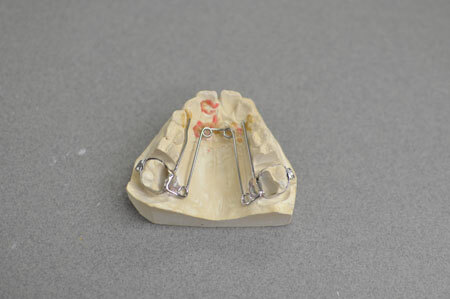 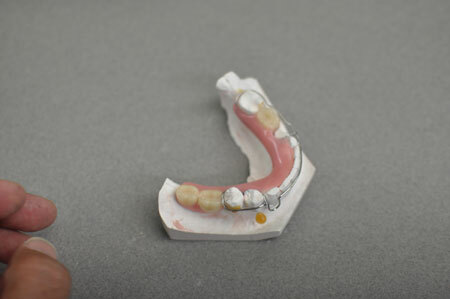 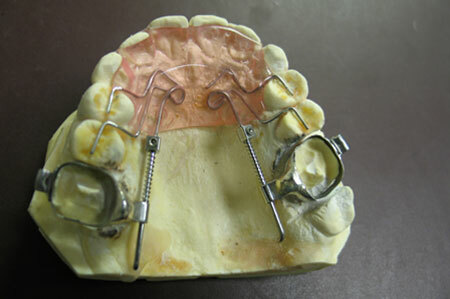 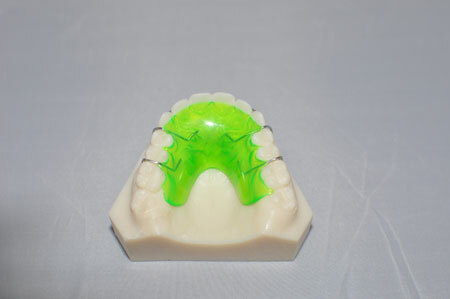 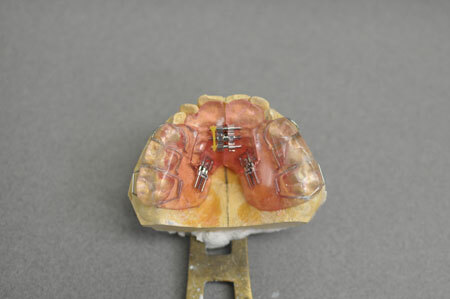 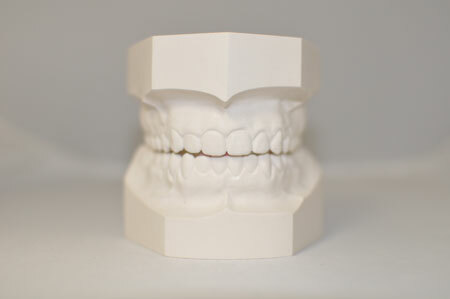 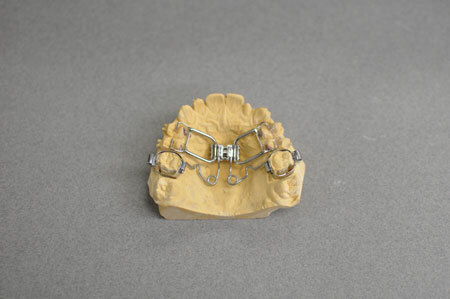 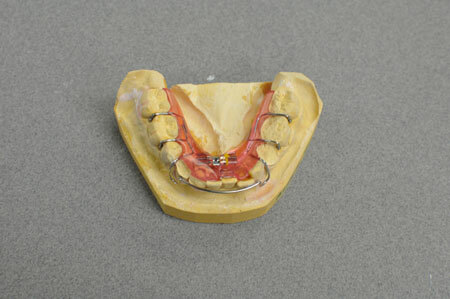 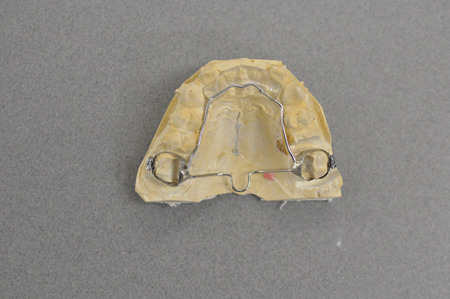 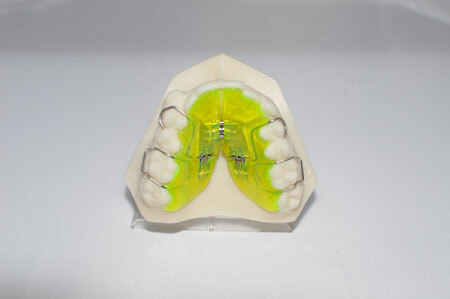 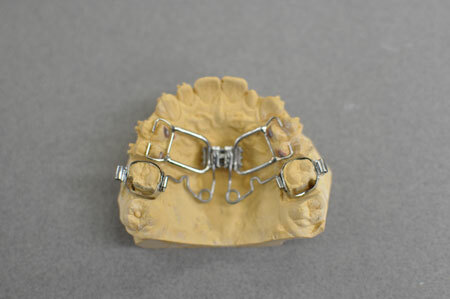 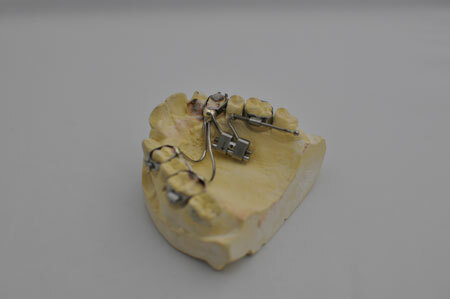 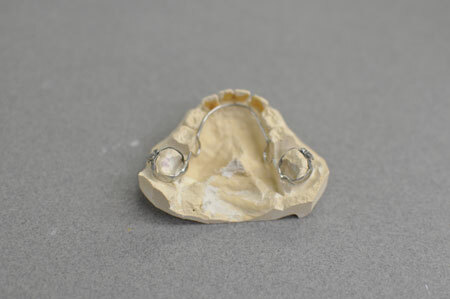 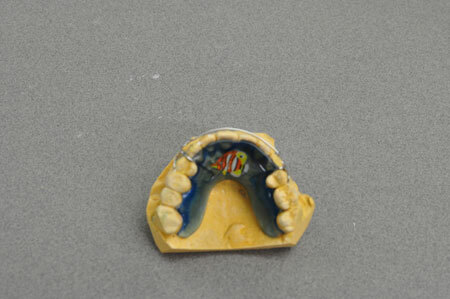 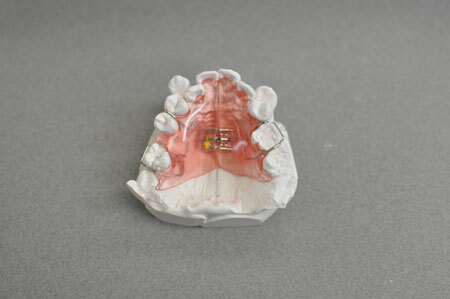 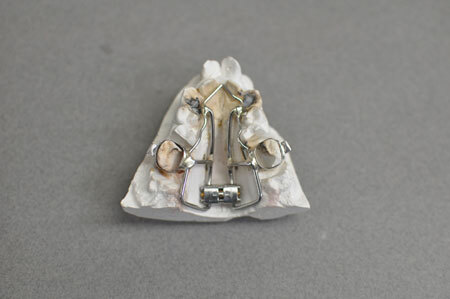 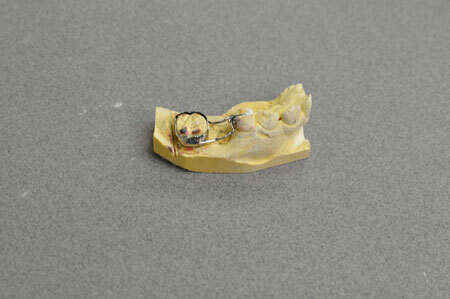 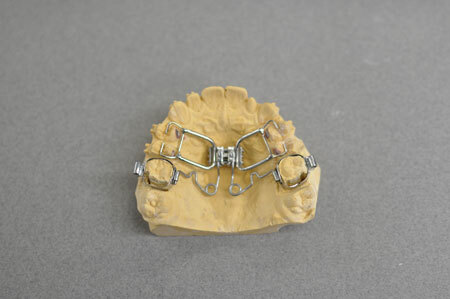 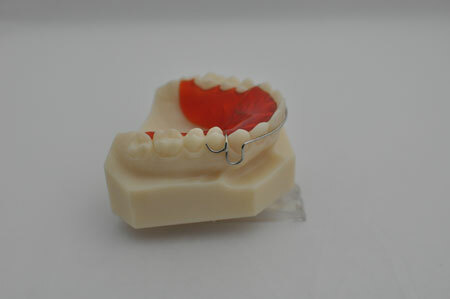 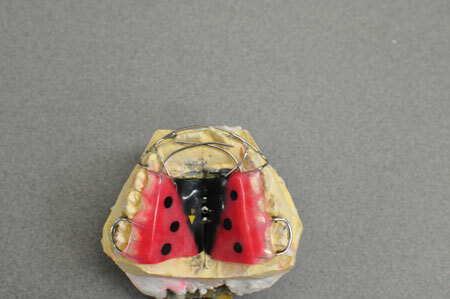 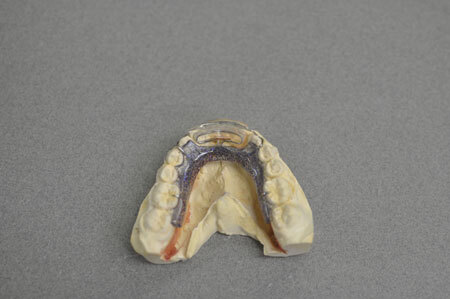 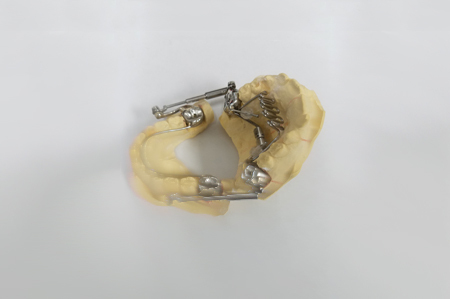 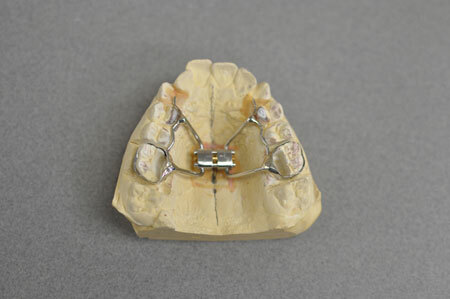 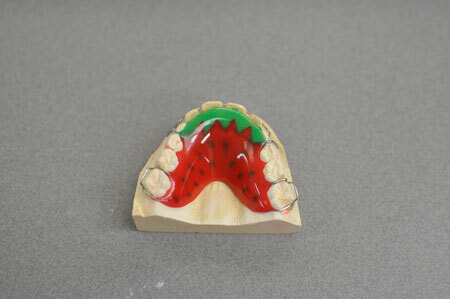 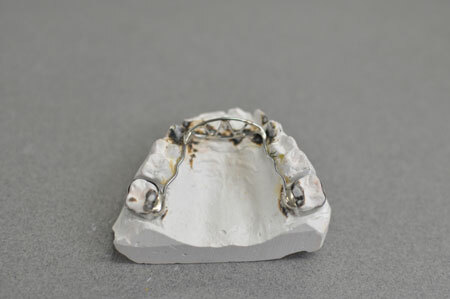 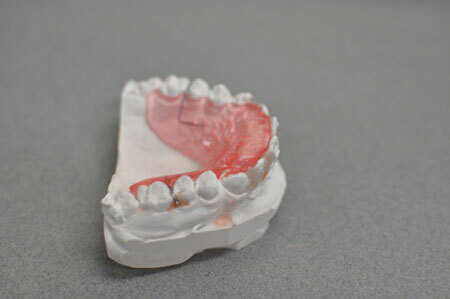 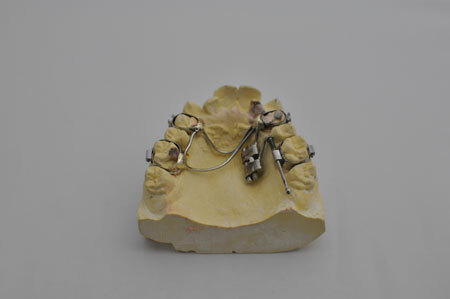 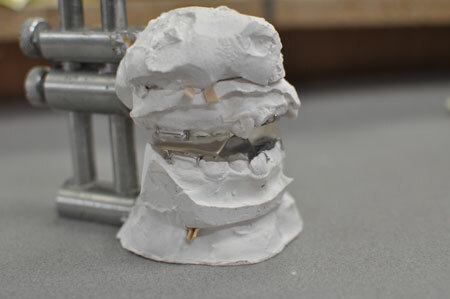 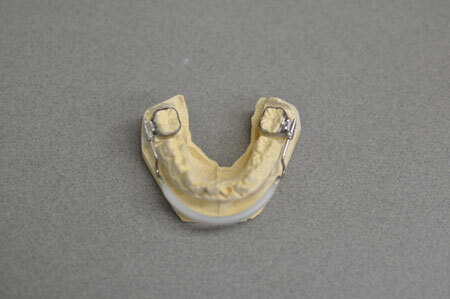 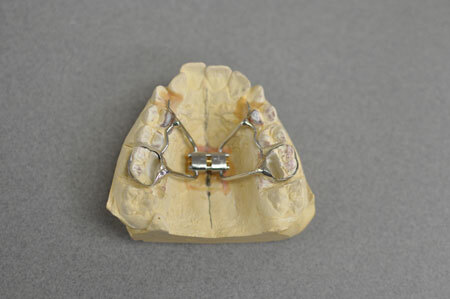 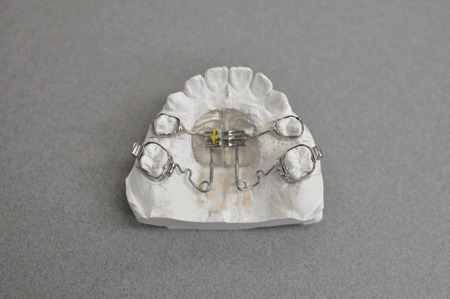 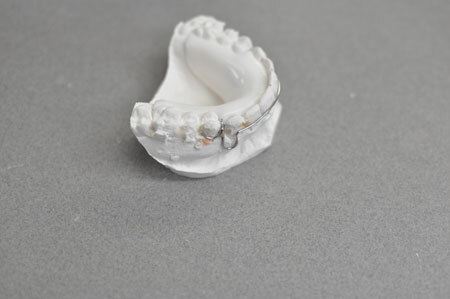 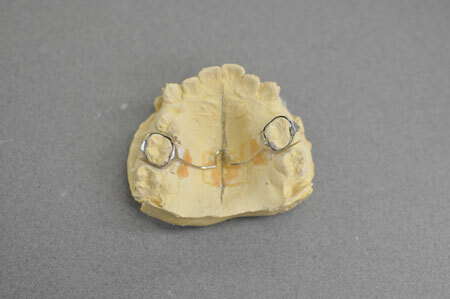 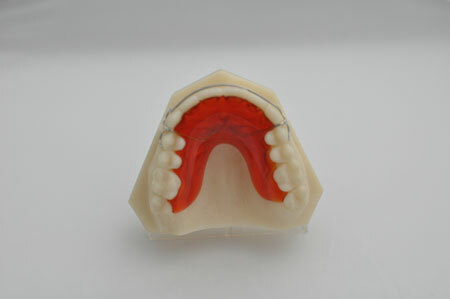 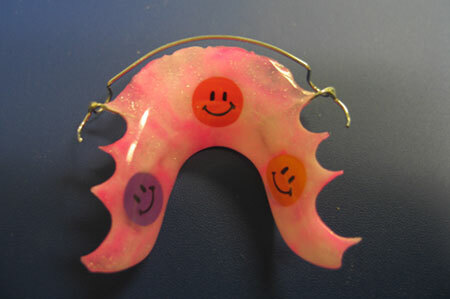 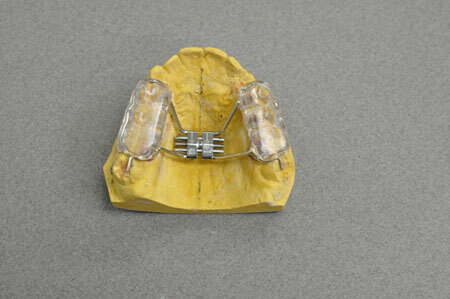 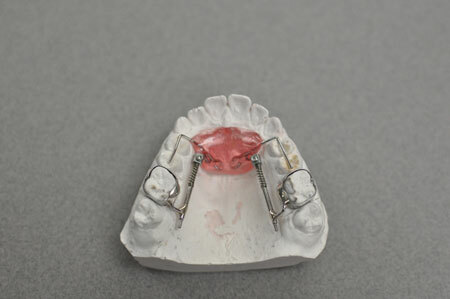 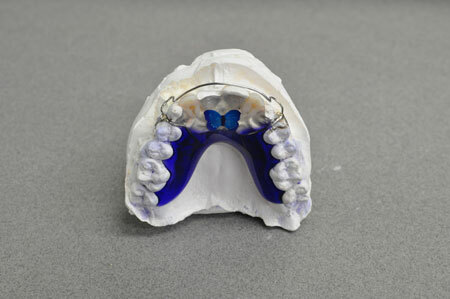 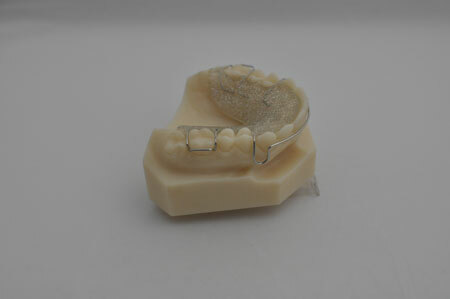 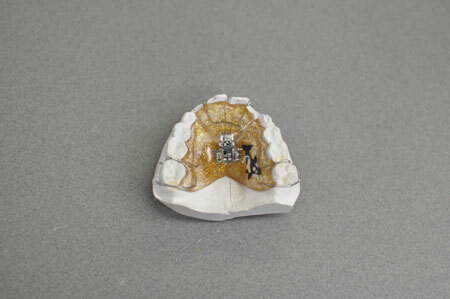 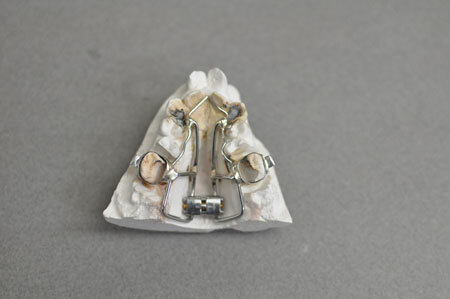 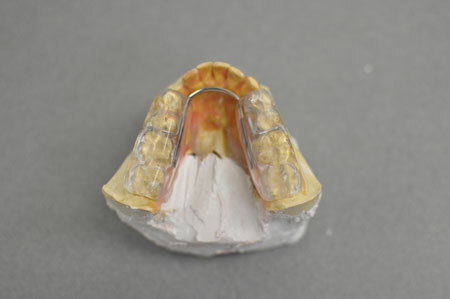 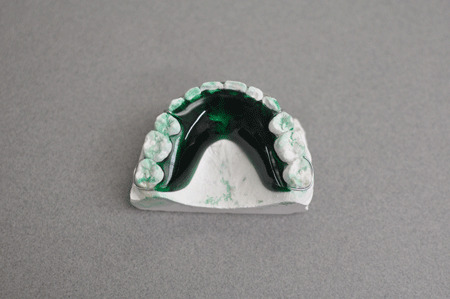 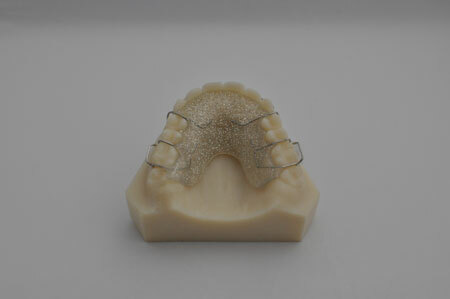 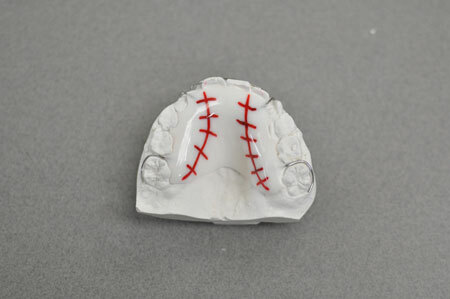 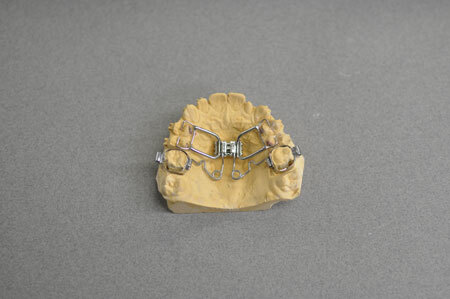 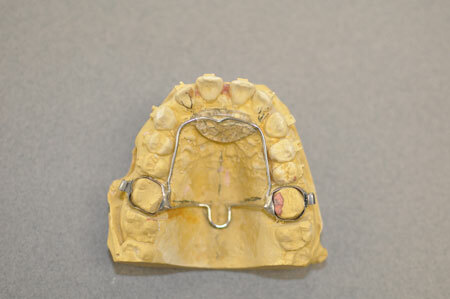 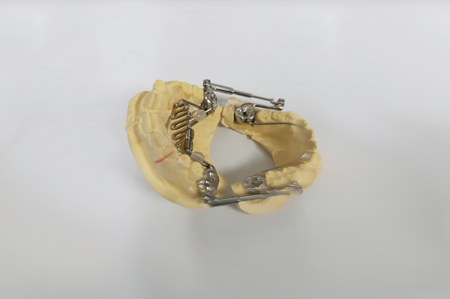 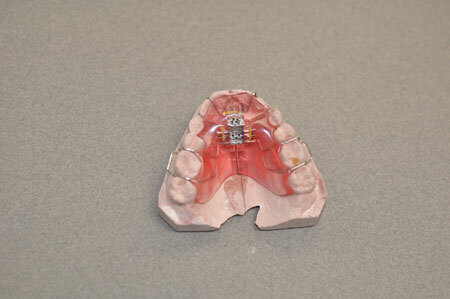 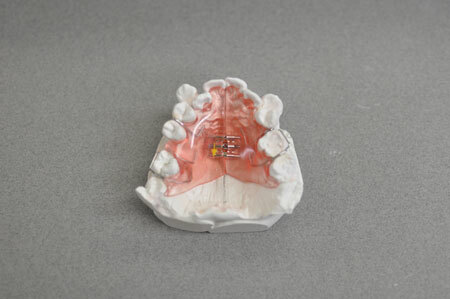 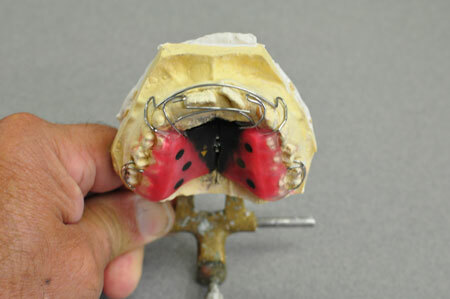 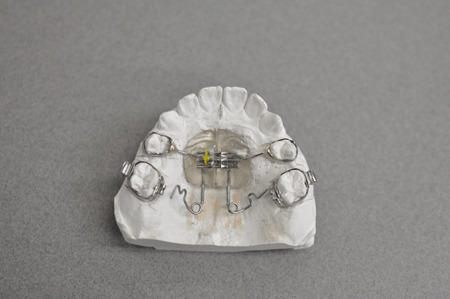 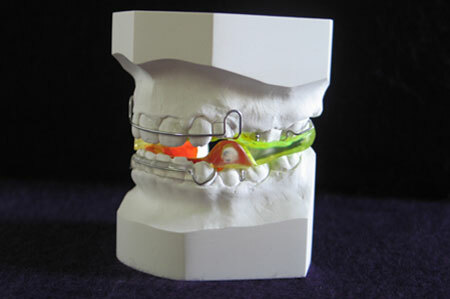 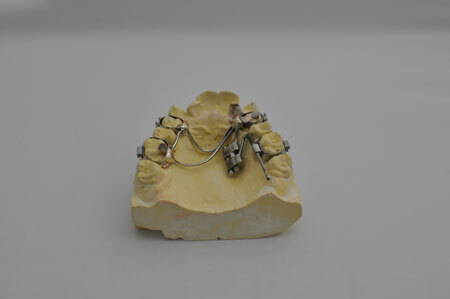 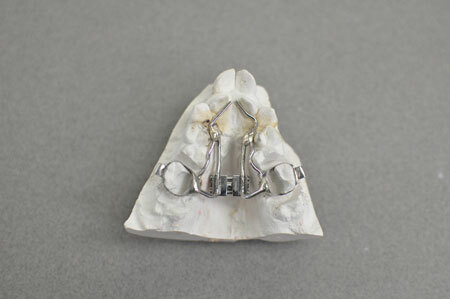 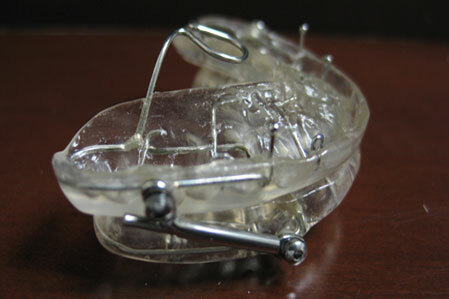 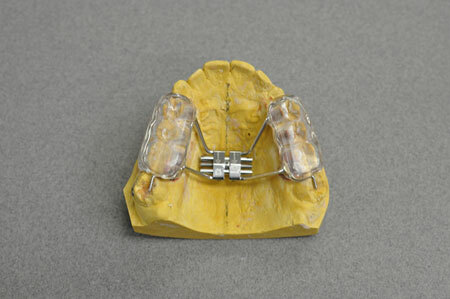 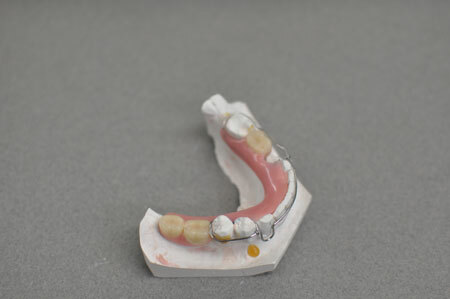 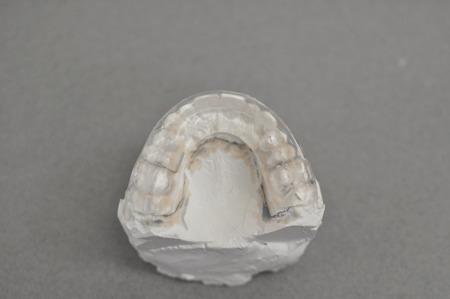 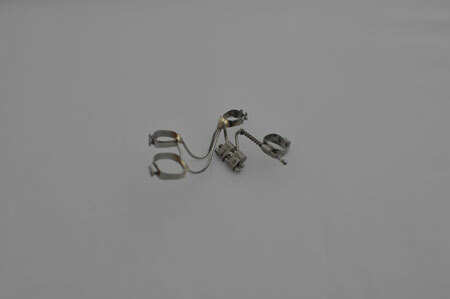 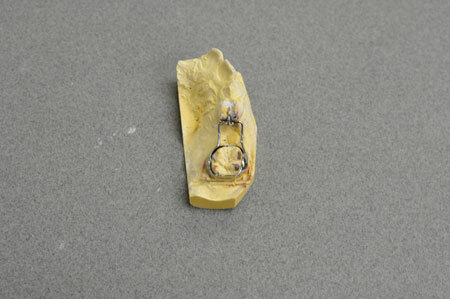 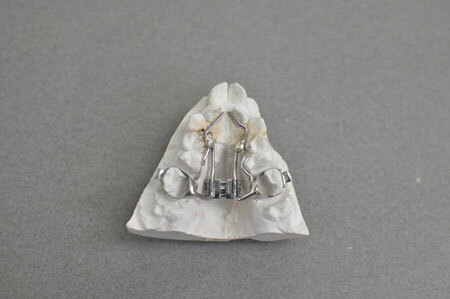 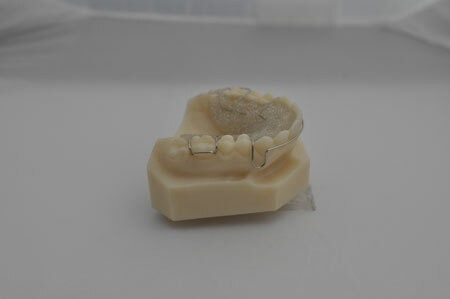 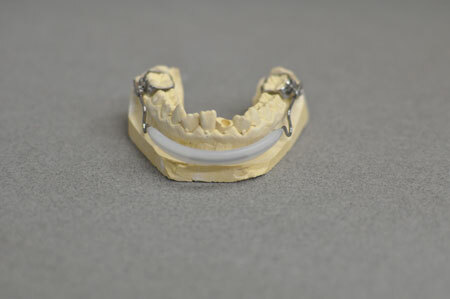 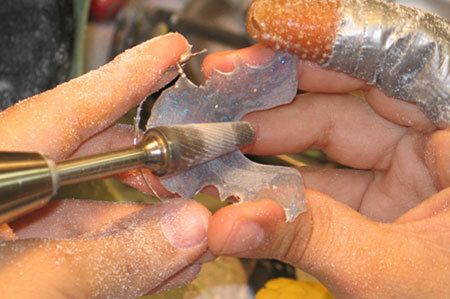 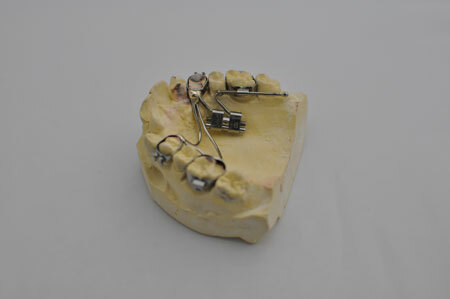 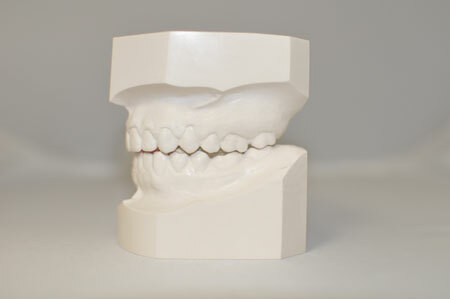 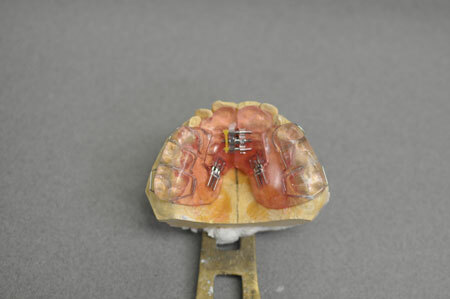 We develop custom, precision orthodontic appliances.